Welcome back to Feature Friday! 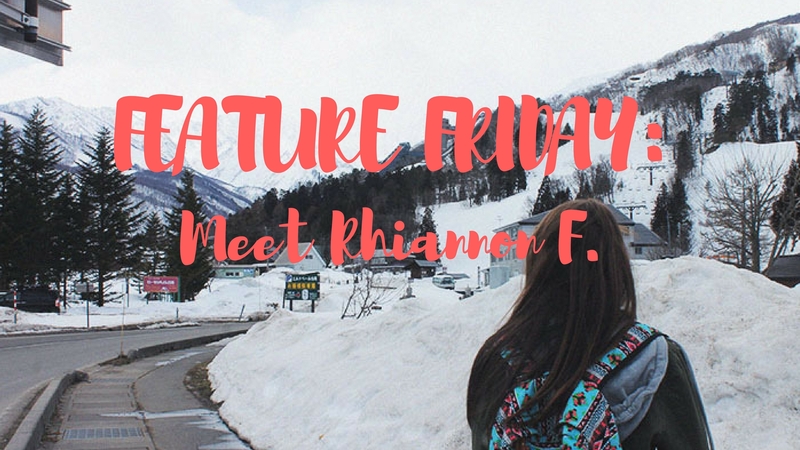 This week we have the honor of meeting Rhiannon. She's taking the time to share with us about one of her most exciting trips of 2017. I enjoyed reading about her experience, and she shares various advice and tips for people travelling to this country!